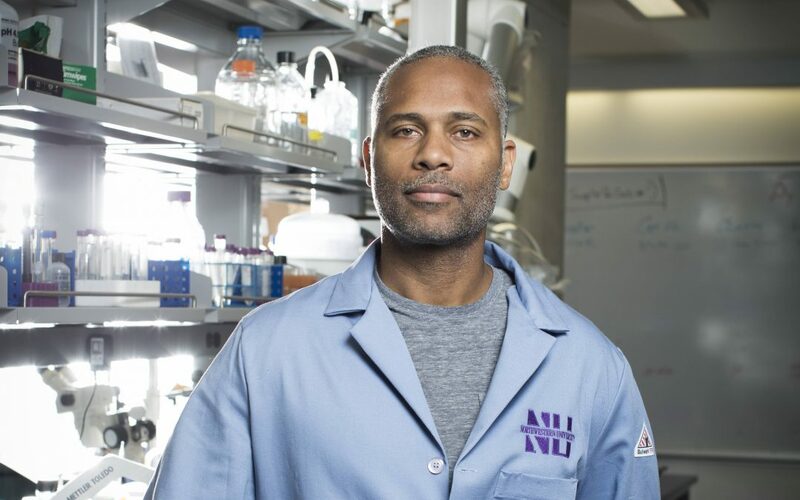 Northwestern’s Guillermo Ameer has been elected as a fellow of the American Institute of Chemical Engineers (AIChE), the world’s leading organization for chemical engineering professionals. Article originally posted on Northwestern Engineering News. Written by Amanda Morris.